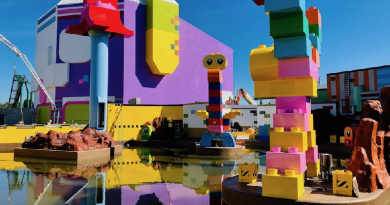 LEGOLAND Florida Resort has revealed details of THE LEGO MOVIE WORLD, a new area of the park opening next year. 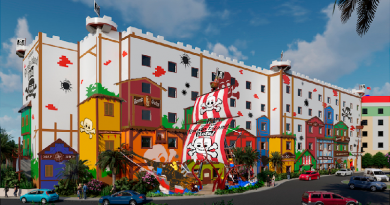 The LEGOLAND Florida Resort is preparing for a huge new expansion, that will include new land The LEGO Movie World. 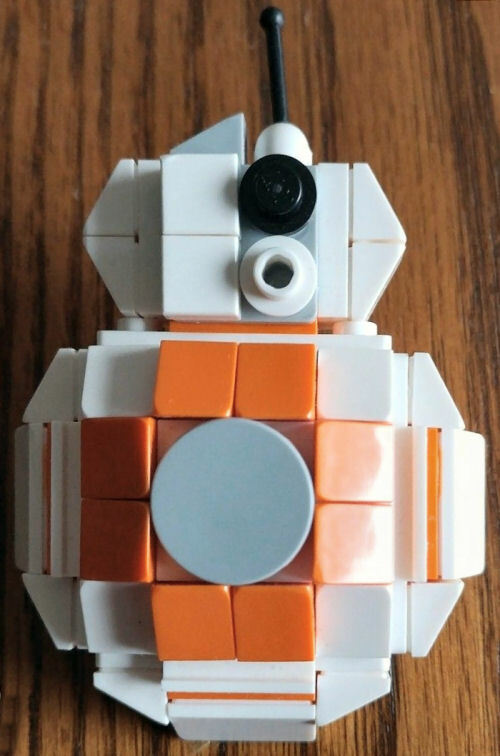 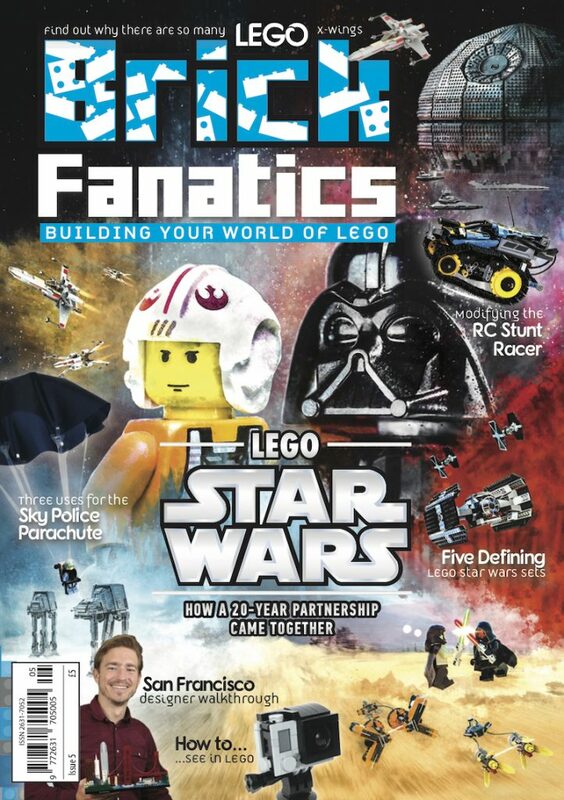 LEGO Star Wars Days exclusive BB-8 magnet product found? 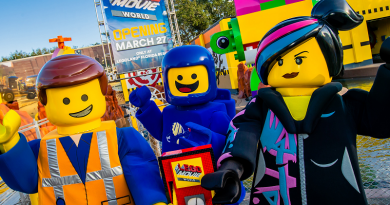 There may have been additional LEGO Star Wars exclusive products available at the LEGOLAND Florida Resort’s recent Star Wars Days.